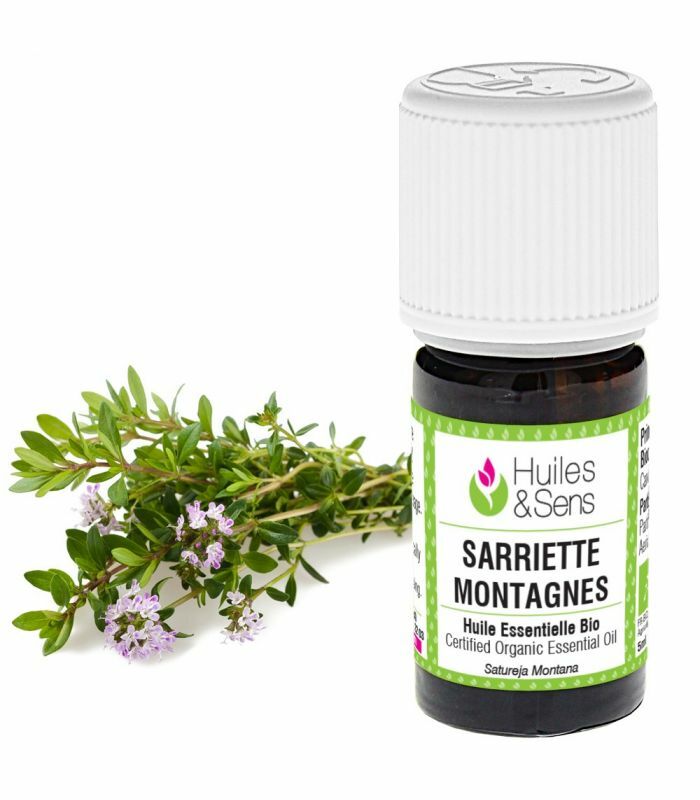 Winter Savoury Essential Oil - Satureja Montana L.
Nom botanique Satureja montana L.
Winter Savory essential oil (organic) (1 ml) + thyme thujanol essential oil (1 ml) + (10 drops) . Prepare the mixture in a 5 ml vial. Shake well. Put 1 drop of this preparation on a tablespoon of honey. Winter Savory essential oil (organic) (2 drops) + thyme thujanol essential oil (2 drops) + Tarragon essential oil (2 drops) + Sandalwood essential oil (2 drops) . Massage the lower abdomen every morning, noon and night for several days. Winter Savory essential oil (organic) (2 drops) + (2 drops) + Clove Bud essential oil (organic) (2 drops) + Basil exotic essential oil (organic) (2 drops) + thyme thujanol essential oil (2 drops) + Baobab Oil (organic) (10 drops) . Massage the lower back as well as the lower abdomen 3x/day with a few drops of this mixture. Winter Savory essential oil (organic) (1 drop) + (1 drop) + Basil exotic essential oil (organic) (1 drop) + Clove Bud essential oil (organic) (1 drop) + thyme linalol essential oil (organic) (1 drop) + Baobab Oil (organic) (10 drops) . Mix all these ingredients and massage the back and lower abdomen, morning, noon and evening until improvement of symptoms. Winter Savory essential oil (organic) (1 drop) + Peppermint essential oil (organic) (1 drop) + Niaouli essential oil (organic) (1 drop) + thyme thujanol essential oil (1 drop) + Pumpkin Seed oil (organic) (5 drops) . Mix the essential oils, the vegetable oil and a pinch of salt. Gargle and spit out. 3x/day. Winter Savory essential oil (organic) (2 ml) + Juniper essential oil (organic) (1.5 ml) + (1.5 ml) + Clove Bud essential oil (organic) (1.5 ml) + Oregano essential oil (organic) (2 ml) . 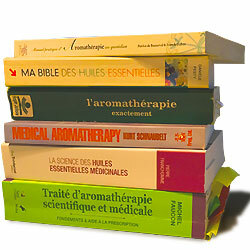 These essential oils possess properties to remove warts. Apply only one drop on the wart twice a day until it disappears (in 2 to 4 weeks). Winter Savory essential oil (organic) (1 ml) + Cinnamon bark oil (organic) (1 ml) + Lemon essential oil (organic) (1 ml) + Mandarin red essential oil (organic) (1 ml) .